Organic There are 2 products. For a vinegar to be sold as organic, it must first undergo a residue analysis test carried out by an accredited organisation. 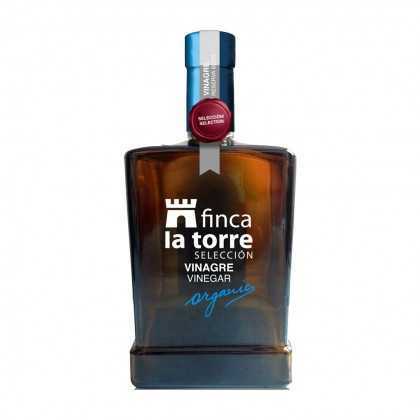 We are able to offer a wide selection of balsamic, wine and sherry vinegars with this accreditation, all grown naturally here in Spain, all with their own character, flavour, and richness.